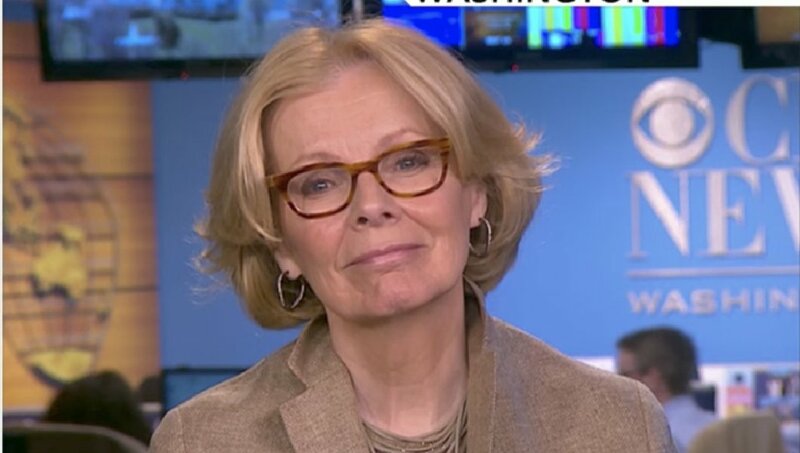 Peggy Noonan is what you could consider a beltway conservative - old school, establishment-leaning and averse to radical moves to the right. There's a case to be made that slow and steady is the way to go, regardless of what you think of president Trump. Peggy Noonan makes that case, in a pretty compelling way. If you want conservative thinking to win out, you need to think about things from a longer term perspective - both looking backward, as well as looking forward. The long view matters. From the perspective of looking backwards, what did president Reagan do right? He communicated intelligently and clearly, and consistently. What did president Obama do wrong? 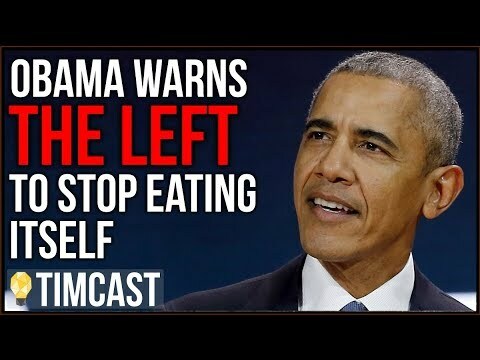 He tried to move the country too far left, far faster than anyone thought possible. Ultimately it backfired because the Democrats lost so much power during his presidency. That's not something we want to see under president Trump. That means being more like Reagan, and less like Trump. President Trump is in many cases simply trying to undo the damage president Obama caused. But it's not so much 'the what' that Noonan takes issue with ultimately, it's 'the how'. Her case, even as someone who hopes to see a dramatic change in Washington, is compelling. In fact, it's a case I've made myself in the past, albeit for Canada. Canada ultimately did not grow weary of conservatism but rather of a party that had been in power for 9 years and seemed boring, and without any compelling narrative or momentum. Noonan's take is not so much about the pace of president Trump's agenda (it's been annoyingly slow after all), but rather the presentation. Presentation she argues, is important. We'd be remiss if we dismissed her point without pause to consider it. In 2018, we have to do better, all of us. We need to improve. In the area of politics this means, in part: sober up, think about the long term, be aware of the impression you’re making, of what people will infer from your statements and actions. So much hinges on the coming year—who is in Congress and what they think they were sent there to do, the results of the Mueller investigation. If the latter finds crimes and the former goes Democratic there will be moves for impeachment in 2019. There will be international crises as always, but 2018 may produce one of unprecedented historical gravity in nuked-up North Korea. ...There is inspiration in the Alabama outcome. To see it in terms of the parties or Steve Bannon is to see it small. The headline to me: American political standards made a comeback. Roy Moore’s loss was not a setback for the GOP; it was a setback for freakishness. Thirty-three states have U.S. Senate races next year. Primary voters should absorb what happened to Alabama Republicans after they picked Mr. Moore. They took it right in the face. They misjudged their neighbors. They were full of themselves. They rejected the sure victories offered by other contestants and chose a man whom others easily detected as not well-meaning. They weren’t practical or constructive and they didn’t think about the long term. They didn’t, for instance, take into account that there were independents in the state whose support could be gained with the fielding of a more serious Republican. It's not a trivial point. In politics Vince Lombardi's borrowed point should be a mantra; "Winning isn't everything, it's the only thing." It comes back to Noonan's point, to get conservative goals accomplished, the GOP must live and thrive beyond just the Trump presidency. To do so, it must continue to win. Roy Moore can be a harbinger of an abrupt halt to the America first agenda, or it can serve as a warning that as conservatives, we need to be smarter about how we vote and whom we support. To me, that doesn't mean Trump can't be Trump, but rather it should be a little more tempered and honed to be brought into play when necessary. Keep some of your powder dry mister president. As for other candidates, maybe don't be too Trump. If Trump works for Trump, it doesn't mean that will work for someone else, just as the president Obama approach didn't work well for the Democrats in congress. Instead Republicans should be themselves, and the best version of themselves. It also doesn't mean abandoning our goals, only changing our tactics to achieving them. It means our candidates must be palatable to a larger group of voters than just ourselves. It's easier to hold a Republican's feet to the fire than a Democrat's, because a Democratic senator owes a Republican voter nothing whatsoever. Holding Roy Moore's feet to the fire now is pointless because he has no power - he lost. In some ways it means that as conservatives our job does not entail finding the most conservative candidate no matter how unpalatable they may be more broadly, voting for them and then going away until the next election. That approach has failed in Moore's case and in others since the Tea Party's rise. It means, as has often been said, nominating the most conservative, electable, Republican and then to keep the pressure on that they do not succumb to the unrelenting inside the beltway pressure to drift leftward. That means after the election, keeping that Republican representative on notice that we are always watching and will provide unrelenting pressure of our own to keep them on the right path. Noonan's advice is debatable. After all, Republicans won several elections earlier in the year and Moore is the only real surprise upset of a Republican since president Trump's election. And she takes her conclusions a step too far in my opinion. But the argument is not without it's merits, and we would do well to heed it at least partially. My thinking is that we need pitbulls in congress and the senate, but we need them to be able to come across as Golden Retrievers in the media. Just like Reagan. That's because to affect real change, we need more Republicans in the congress and senate, not less.